Since the housing crash in recent years more and more homeowners are choosing to remodel their existing homes instead of buying or building a new one. Remodeling your home allows you to add more living space, upgrade your interior and improve the curb appeal and resale value of your home. 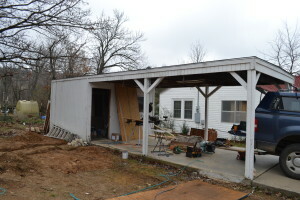 At Arkansas Creative Building Concepts, we understand residential construction from the inside out. We can manage your entire remodeling project, often in coordination with your designer or architect to create the custom look you’ve always dreamed about. Put our experienced remodeling crews to work for you and get your project completed on time and on budget. 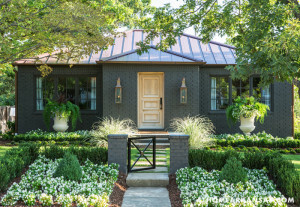 Arkansas Creative Building Concepts has built a reputation for quality craftsmanship, a passion for excellence and integrity in all the work we do. We’ve done successful projects for both commercial and residential customers. 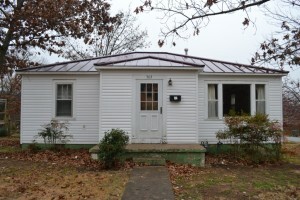 Check out the gallery of all our past remodeling projects. Ready to get started? 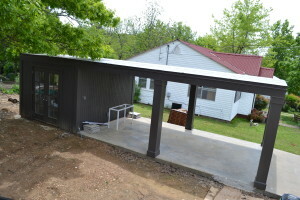 Contact Arkansas Creative Building Concepts and tell us about your project.